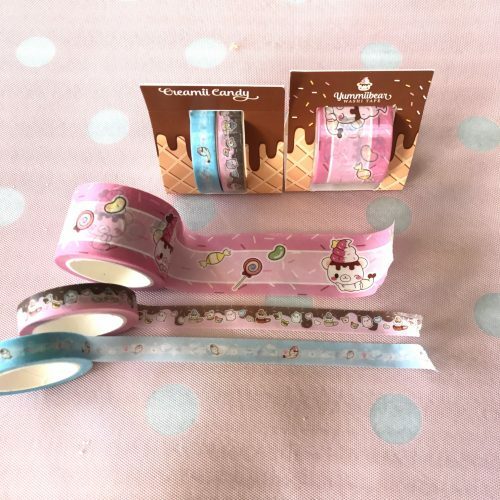 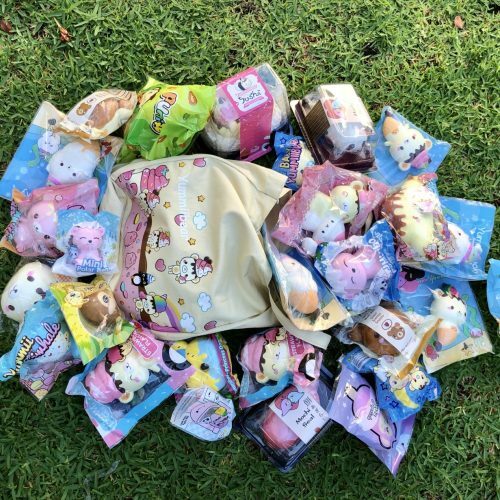 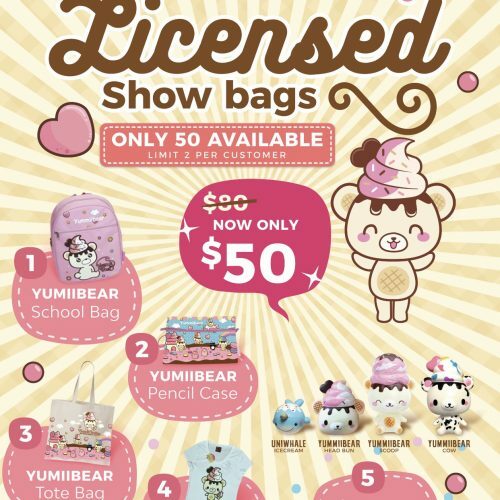 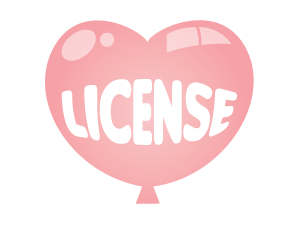 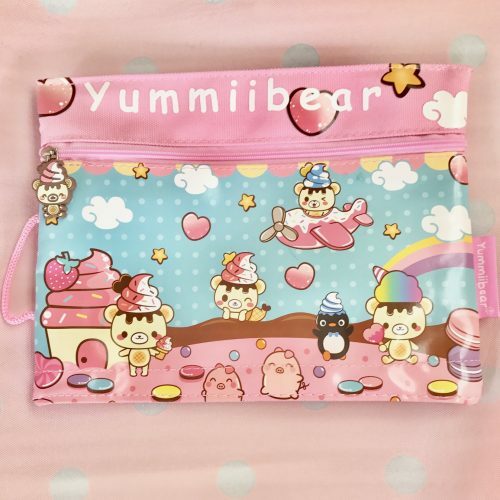 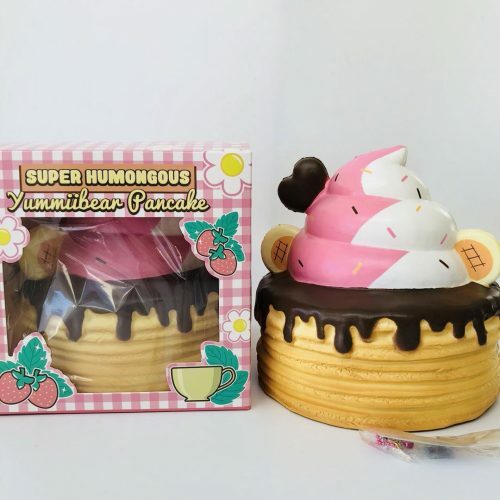 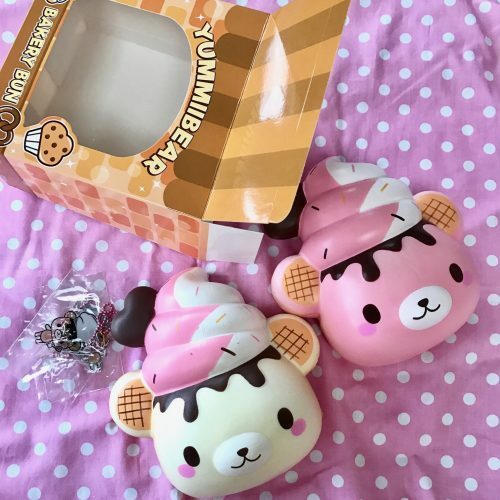 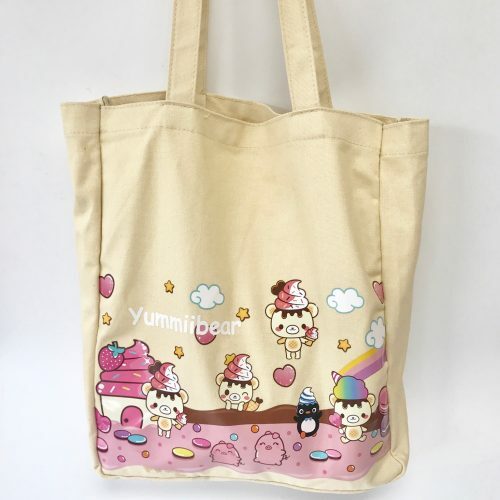 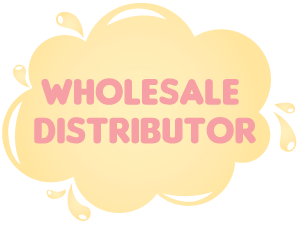 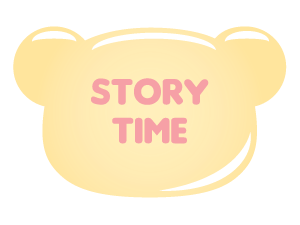 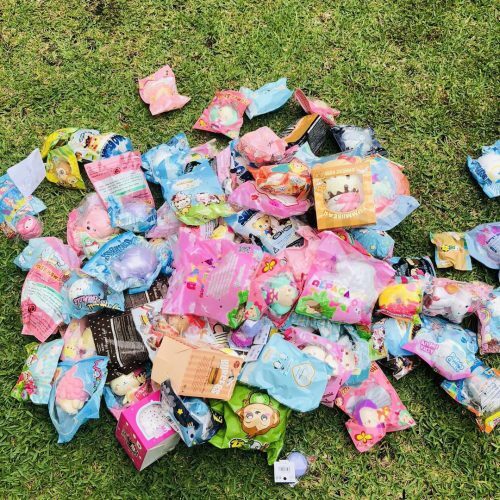 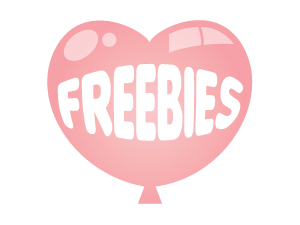 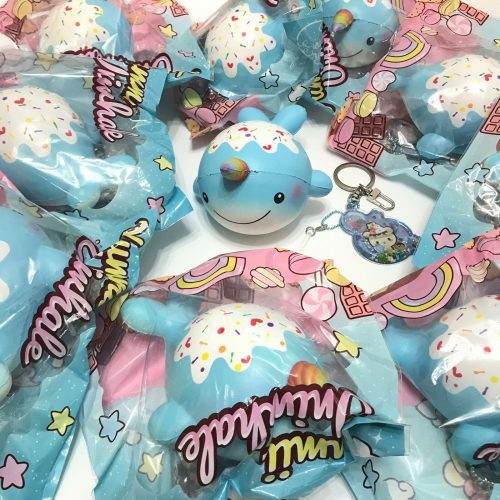 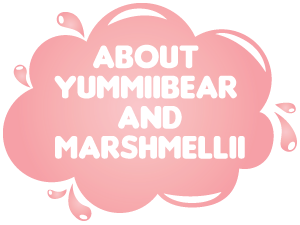 50 available – Yummiibear showbags! 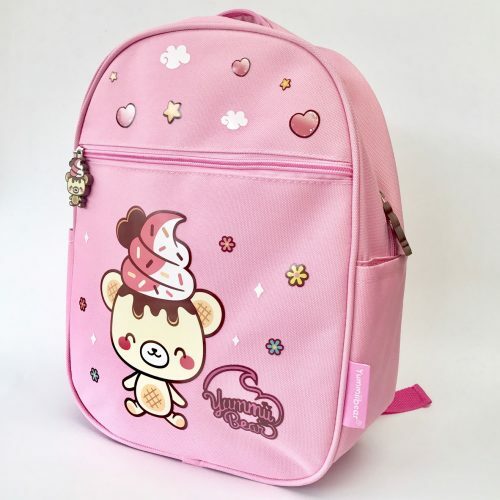 Backpack pencilcase tote bag tshirt and squishy! 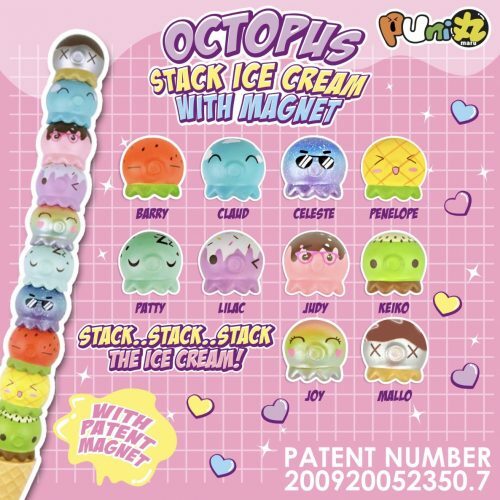 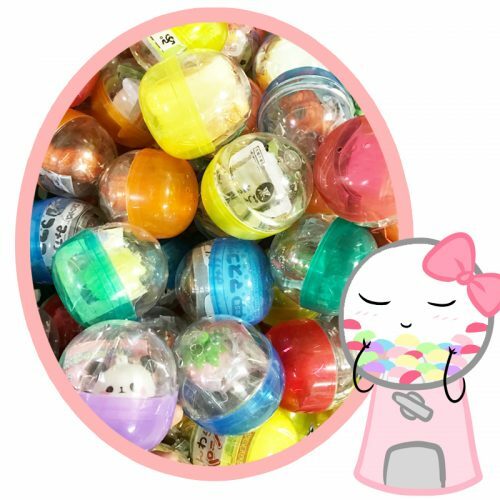 Five surprise Japan Capsule squeeze, squishy, slime and other fun toys GRAB BAG!